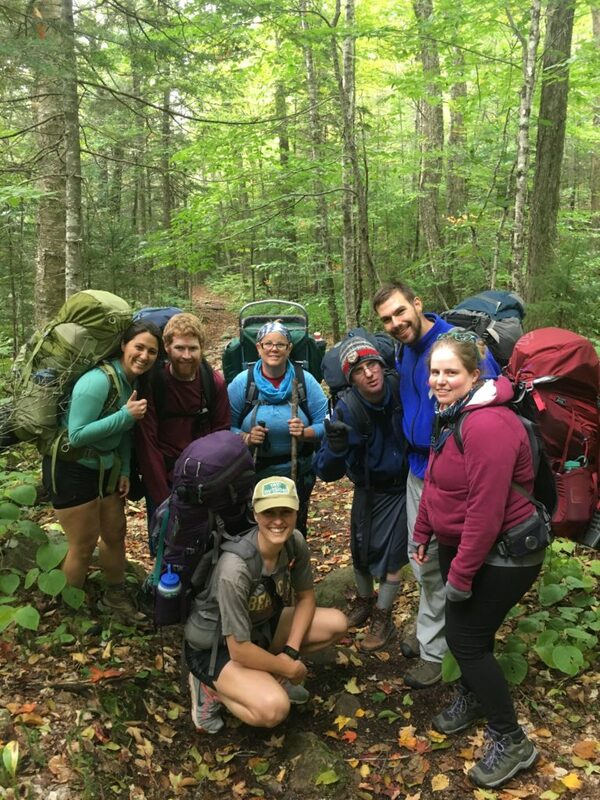 The Waypoint Backpacking program is a multi-day expedition that immerses you into New England’s most beautiful wilderness areas. 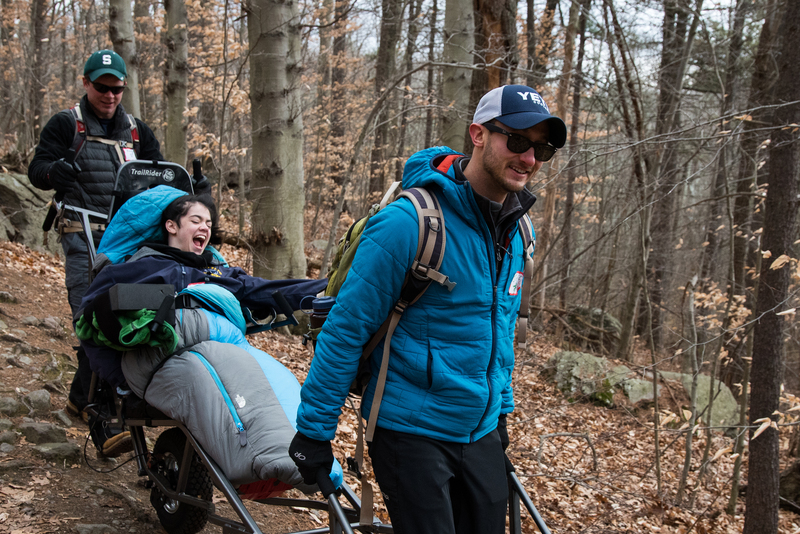 You and your group will be challenged to work together and achieve goals while experiencing the unique freedom of the outdoors. There are three levels of difficulty and learning to choose from. All three are designed to provide different learning opportunities to meet your skill and experience level. 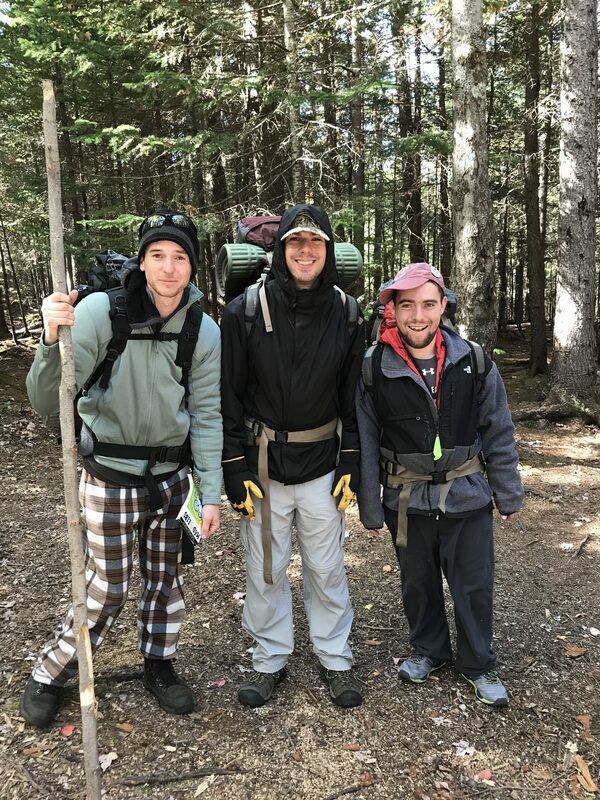 Introduction – Hikers are introduced to the basics of backpacking such as layering, packing a backpack and Leave No Trace (LNT) ethics such as campsite selection and set up, water purification and backcountry cooking. Intermediate – This program is for more experienced backpackers who know the basics and would like to build on their skills, practice advanced LNT methods and take on a more challenging hike. Advanced – This is an extended multi-day program designed to cover more distance and challenge you and your group to push your limits. Prepare for impactful learning and growth opportunities. 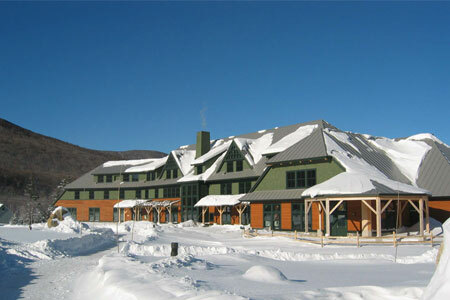 Waypoint’s Winter Summit Weekend brings New England’s coldest weather from bearable to beautiful. 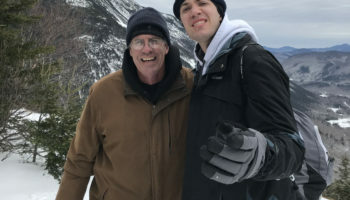 The White Mountains of NH provide stunning views, peace, and solace without the hiker traffic of peak season. Get suited up in the proper gear (all provided) and join the team in one overnight (or two) at the base in the bunkhouse. 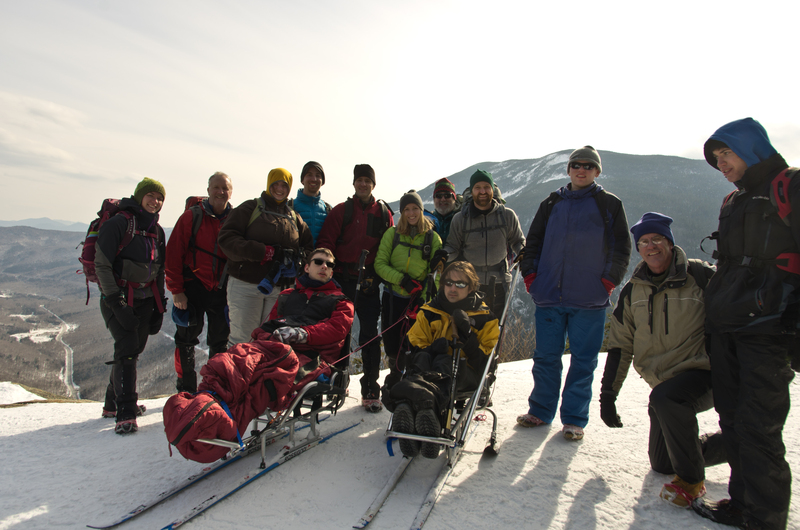 The next morning, ascend together, summiting New England’s finest peaks – coming back to a fireplace and dinner in the evening. 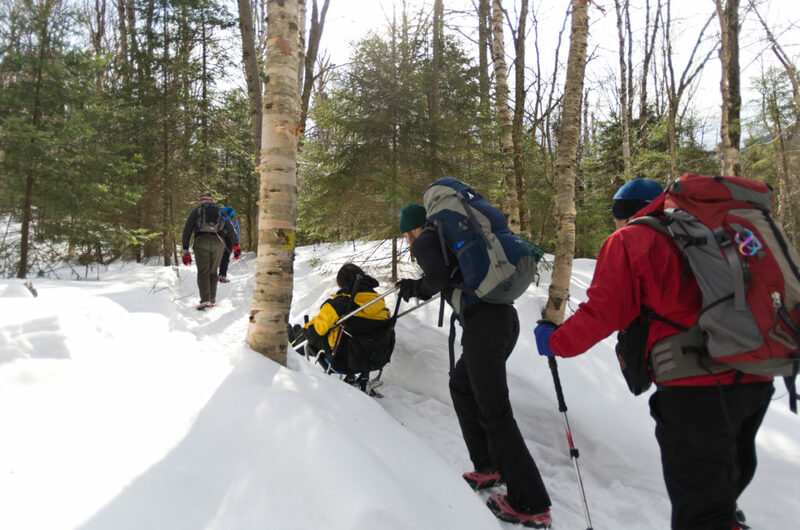 Learn essential lessons about safe winter travel, map and compass, communication and perseverance all while part of a supportive group.